As the most ancient carrier of culture, food can be utilized as an ice breaker which allows people to come together and bond over an intimate moment in time. Laila Gohar designs unique eating experiences that take place in non-traditional settings all over the world. Using food as both an artistic medium and a tool for communication, she explores the nature of human interaction by creating convivial, multi-sensory edible events. 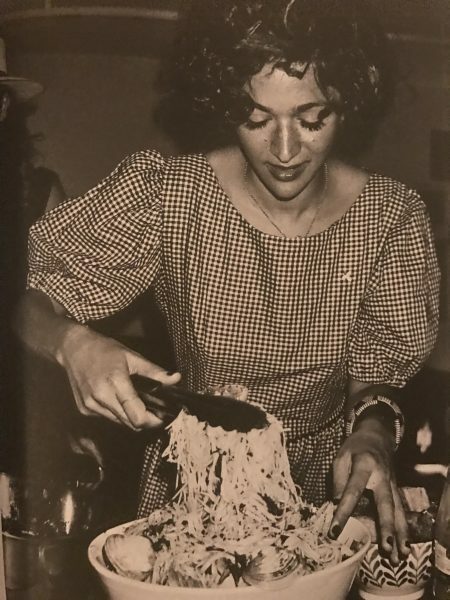 Her work draws upon historic methods of food preparation, and as a whole, food’s role in society. Laila’s studio creates installations and pop-ups in conjunction with art, design and fashion events. She is based in New York City and works internationally.